Allure Salon & Spa has been serving the west end of Allentown almost 30 years. The atmosphere we’ve created is a reflection of our passions and talents. 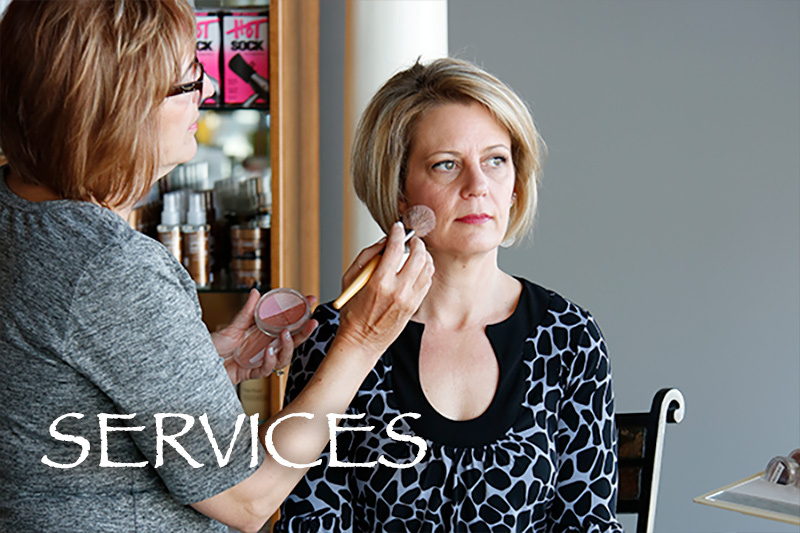 We are staffed with professionals who love what they do, and our wisdom and expertise will enhance your experience with us. We believe that through positivity and pride, we have found the best way to deliver the superior level of service that you deserve. We are committed to reawakening your inner beauty and renewing your outer beauty one person at a time. 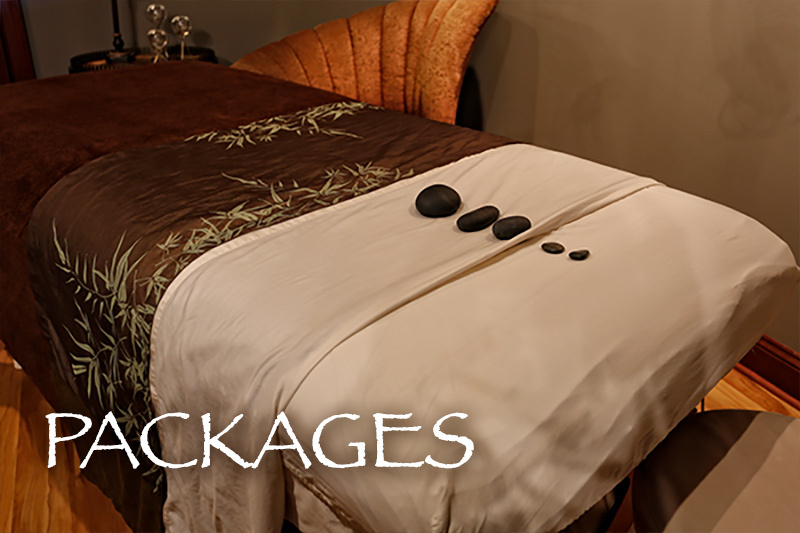 Our mission at Allure Salon & Spa is to provide first class service to our guests and team members through our dedication to superior guest experience, on going education and the best business practice. Allure Salon & Spa is the place to be for all your professional hair, nails, skin and body needs. 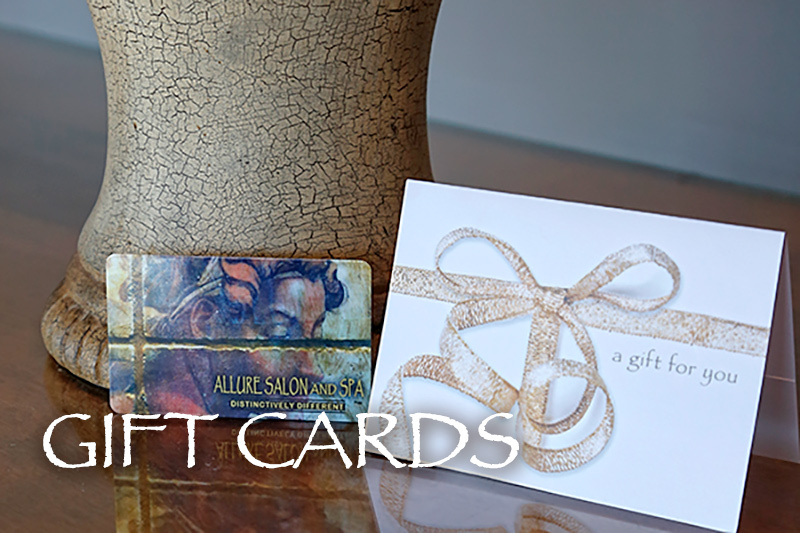 When you refer a friend to Allure Salon and Spa, we'll give them a $10 gift to use toward any service. And to say thanks, you'll get a $10 credit on your account! Just fill out the form below and send it to as many friends as you like. Spread the word and stock up! Your Visit: Recommend your service provider, a product or just leave a quick personal note.